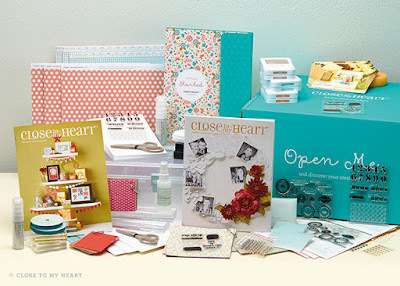 If you love scrapbooking (or cardmaking) like I do and would like to earn some money sharing your love for crafting, being a Close To My Heart consultant is perfect opportunity for you. Aside from being able to set your own hours, you get the opportunity to earn lots of free products. If you are a hobbyist and would like to get discounted Close To My Heart Products and love sharing your passion for crafting, our team welcomes you! Join Team Stampin' Angels and get access to video tutorials exclusive to my team members only. Our team holds special events such as crop weekend retreats and classes. I offer personal creative coaching, business building and gathering tips as well. I also personally help all my team members set-up an online presence to help build their business.